Born of a Virgin ~ Part 1 | Redeemed! We’ve all heard the story. 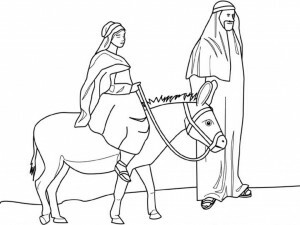 Many of us grew up participating in Christmas programs telling the story of Mary and Joseph traveling from Nazareth to Bethlehem, where there was no room at the inn. We’ve heard how Baby Jesus was born of Mary, a virgin, and laid in the manger of a stable. We’ve all heard the story, but have we really thought about what it means? Jesus was born of a virgin! That’s impossible! Yet, it happened. Not only did it happen, but it was also necessary. When God chose a virgin birth as the means of bringing Jesus into this world, it wasn’t for shock effect. The virgin birth was an essential part of God’s plan of redemption. 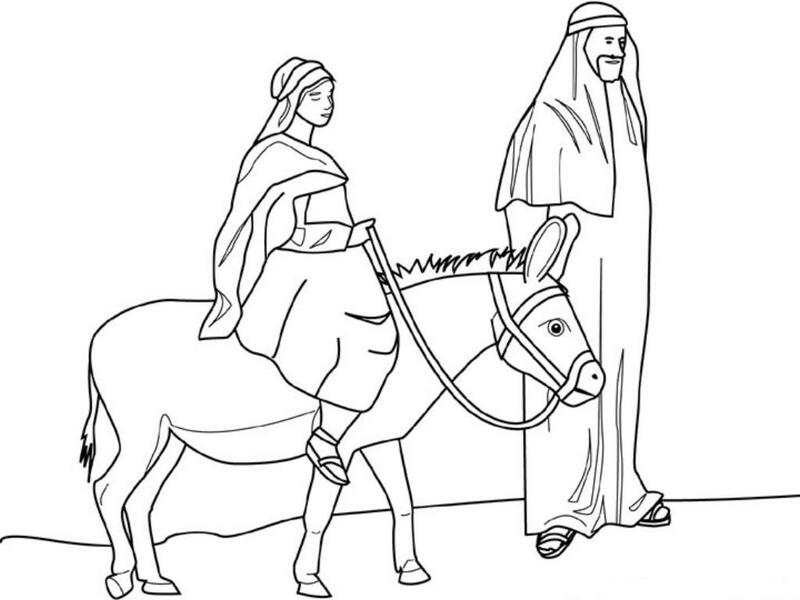 In this first of a two-part post on the topic, we will look at two specific reasons for the virgin birth: to identify Jesus as the Messiah (Christ), and to illustrate how Jesus would fulfill His mission to “set free those who are oppressed” (Luke 4:18). The first reason for the virgin birth was to demonstrate, by fulfilment of prophecy, that Jesus is the Messiah. God gave this as a sign, through Isaiah, the prophet, that the Messiah would be born of a virgin. This impossible event, that could only be made possible by God, was chosen as a sign, as proof that Jesus is Messiah. Luke 2:21-38 tells of Jesus’ consecration at the temple when his parents offered the required sacrifice to the Lord. In explaining the reason for the sacrifice, Luke quotes from the book of Exodus, “Every first-born male that opens the womb shall be called holy to the Lord” (Luke 2:23). This requirement was given to Israel, after the plague of the death of the first-born of Egypt. In memory of God’s redemption and deliverance of Israel, they were to consecrate all first-born males to the Lord. Like many aspects of the Old Testament, this law also carried a foreshadowing of the coming Messiah, and was only truly fulfilled in Jesus. Every first-born male that opens the womb shall be called holy to the Lord. There were many first-born males in Israel, but only one who opened the womb, as Jesus did. The normal expectation, for a betrothed Israeli virgin, was that the physical barrier to her womb would be opened on her wedding night, in the intimate act of love by which the marital blood covenant was consummated. This rending of the barrier is an essential requirement preceding the conception of a child. Jesus, however, was conceived of the Holy Spirit and born of a virgin. The barrier to Mary’s womb was intact until the time of Jesus’ birth. The latter part of this passage was quoted by the Apostle Paul in 1 Corinthians 15:54-55, as having been victoriously fulfilled in Jesus Christ. For He delivered us from the domain of darkness, and transferred us to the kingdom of His beloved Son, in whom we have redemption, the forgiveness of sins. And He is the image of the invisible God, the first-born of all creation. For by Him all things were created, both in the heavens and on the earth, visible and invisible, whether thrones or dominions or rulers or authorities – all things have been created by Him and for Him. And He is before all things, and in Him all things hold together. He is also head of the body, the church; and He is the beginning, the first-born from the dead; so that He Himself might come to have first place in everything (my emphasis added). Did you catch that? “The first-born from the dead…” Jesus, who opened the womb, also opened the tomb. He is the first-born who opened the womb for His younger siblings to follow…and He is the first-resurrected who opened the gates of Death for His people to follow. God, who created all things, who is larger than the universe, who lives outside the limitations of time and space, became a tiny human fetus, inside a human virgin…and opened the womb from the inside out. The one who is Life and the Light of the World, entered Sheol, the place of the dead, headquarters of the kingdom of darkness…and opened the gates of Death from the inside out. In His birth, Jesus opened the womb. In His death, Jesus opened the Holy of Holies, rending the temple veil. In His resurrection, Jesus opened the gates of Sheol, setting free the captives. This entry was posted in God's Position toward Us, Redemption and tagged born, born of a virgin, christ, death, deliverance, Jesus, messiah, redemption, sheol, virgin by joe. Bookmark the permalink.